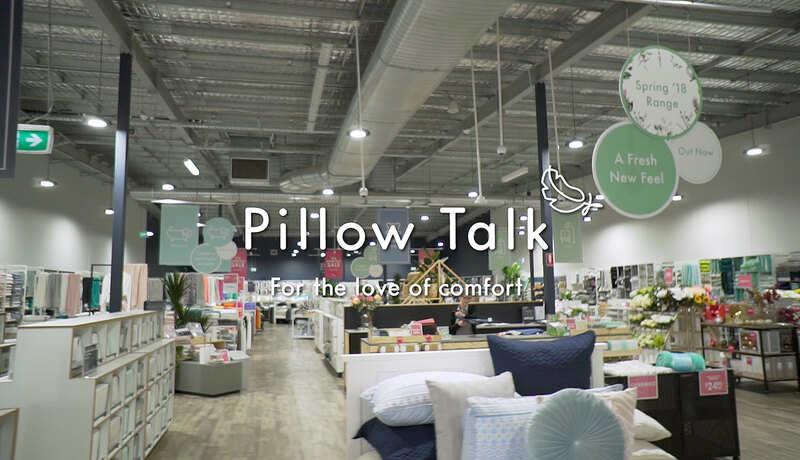 We are looking for a motivated, enthusiastic, hands on Retail Supervisor to support the Management team at our beautiful Pillow Talk store situated in Mackay! 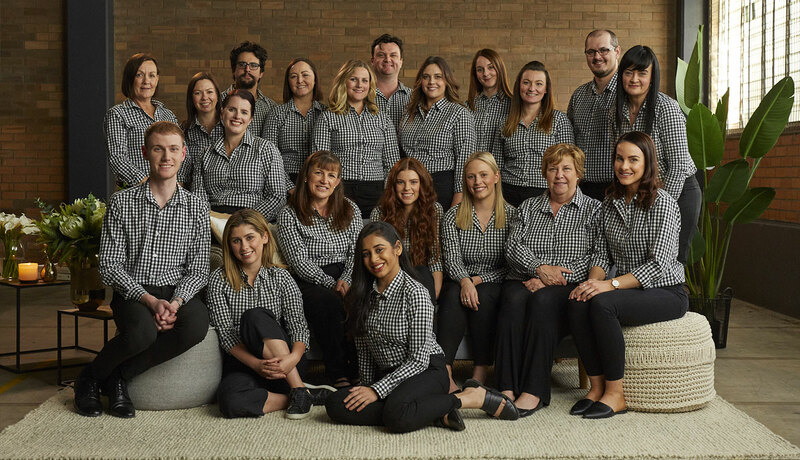 The role will be on a casual basis with a flexible work schedule to be discussed. Your IP address (3.90.56.90) has been logged. 766 Hits.